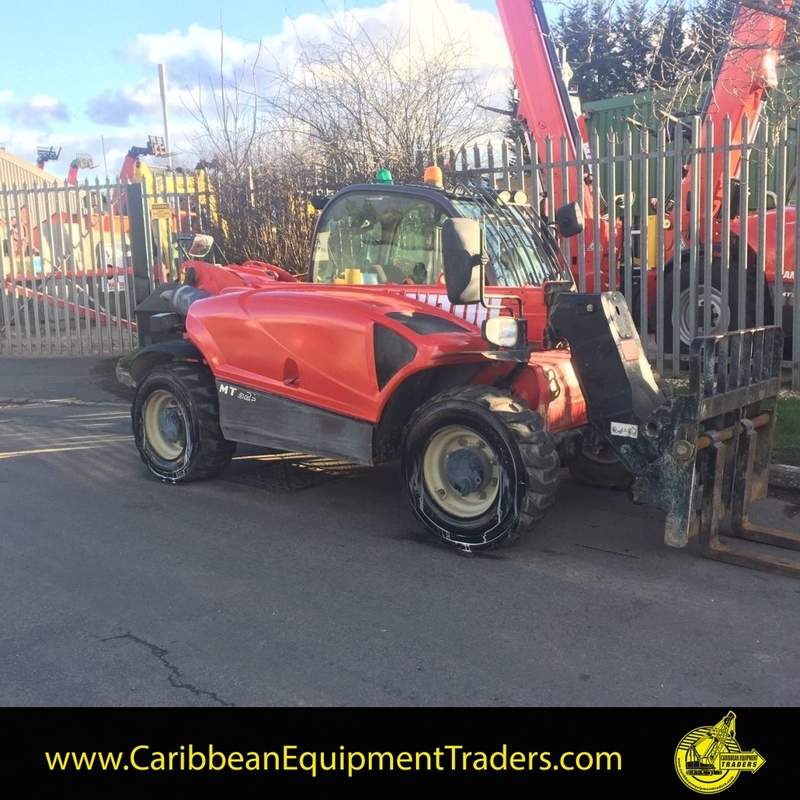 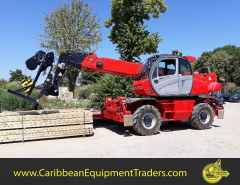 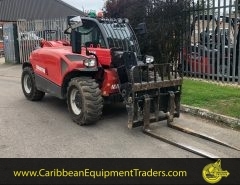 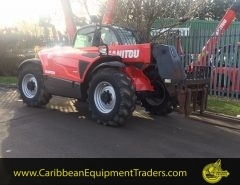 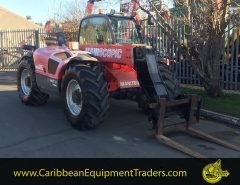 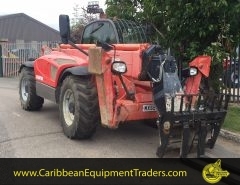 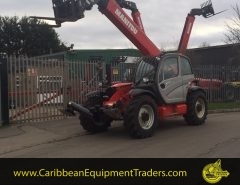 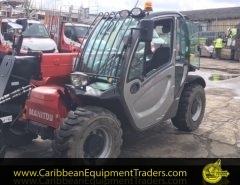 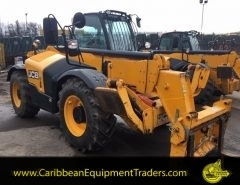 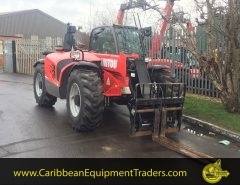 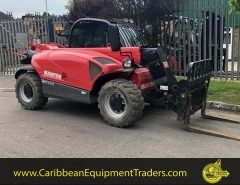 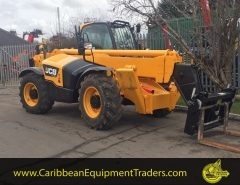 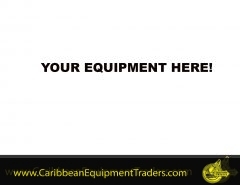 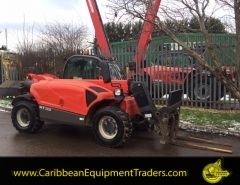 This telehandler/loadall is a 2014 model showing 4411hrs with an unladen weight of 4500kg. 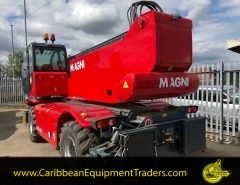 It has a maximum reach of 6m and a maximum lifting capacity of 2.5 tonnes. 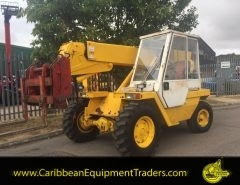 It comes with a JSM joystick, 4WD, 3MS, Kubota engine with 75hp, 60% tyres, carriage and forks.